With M & B aircraft management program, you’ll receive all the benefits of having your own in-house flight department, but without the responsibility or overhead. We are committed to and take pride in ensuring that each and every aircraft we manage is operated and maintained to the highest safety standards. We specialize in customizing management packages to meet the specific needs of each client. 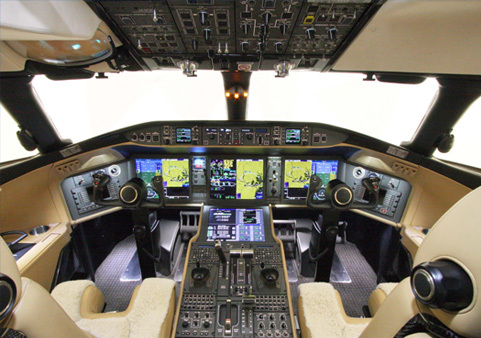 Certified Aircraft Appraisals on all types of Aircraft from commercial to expirimental. 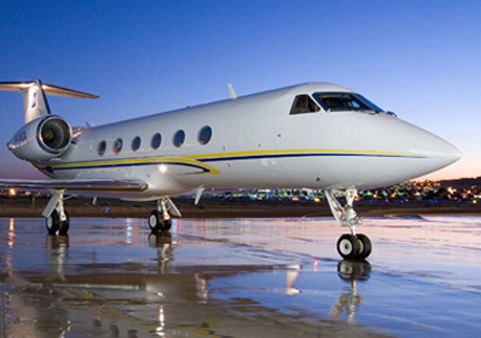 We offer confidential service to manage your aircraft from light singles to executive jets. 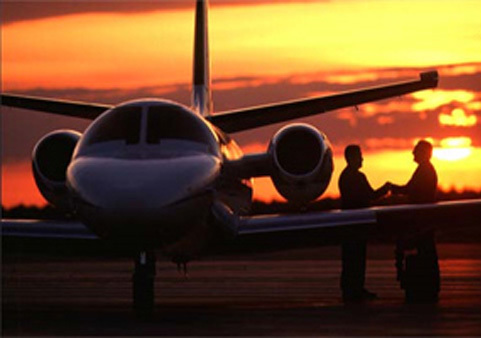 Comprehensive service that includes all aspects of the purchase of an aircraft. NEED HELP with your aviation needs? We are a family owned business, which takes pride in providing the best service possible. 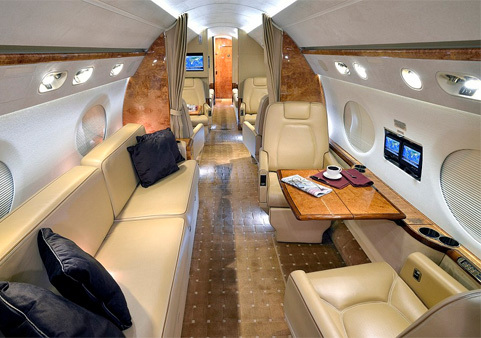 We are a company that has 30 years experience in the aircraft management, valuation, sales and acquisitions department. Our company never ends it dedication to the client or to the process. We want you to feel comfortable with our experienced personnel and realize that you are the most important client to us. The majority of our business comes from repeat clients and referrals and we take pride in that.